Pack-Smart Inc. is the world’s most sought-after manufacturer of high performance, industrial technologies for the active packaging industry. As the market leader, their equipment’s success is built on its flexibility, reliability and adaptability; characteristics their customers depend on. The company uses ground-breaking technology to solve manufacturing challenges while improving customer profitability and efficiency. 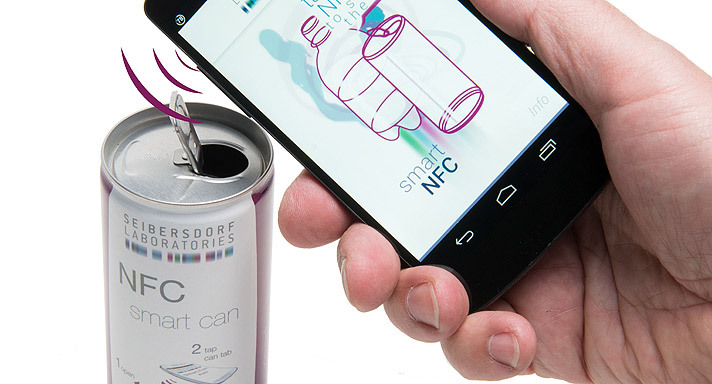 Also, they are committed to delivering innovative solutions that push the limits of active packaging automation. The aim of Pack-Smart is to help customers accelerate growth by allowing them to deliver innovative solutions such as freshness indicators or sensors on food products that display quality, improve safety and improve the customer experience. Being at the forefront of engineering excellence and leveraging the best available technology enables them to design and manufacture equipment to the highest quality standards. 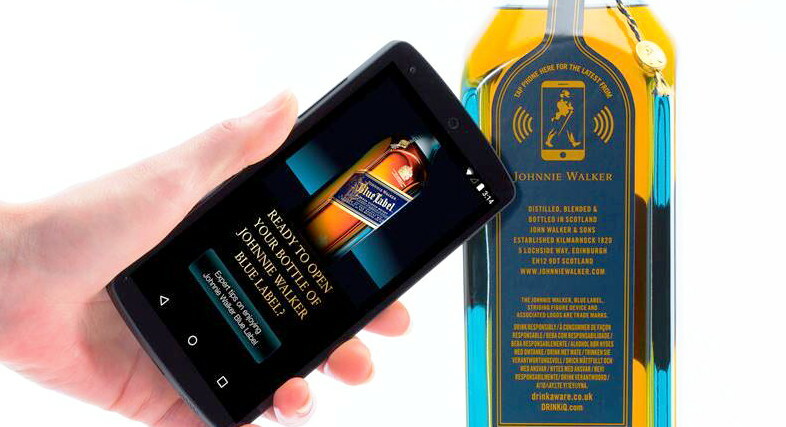 The company portfolio contains over thirty specific solutions for features such as tamper evidence, anti-counterfeiting, RFID labels, product activation and verification, Braille embossing and 2D barcode technology, to name a few. 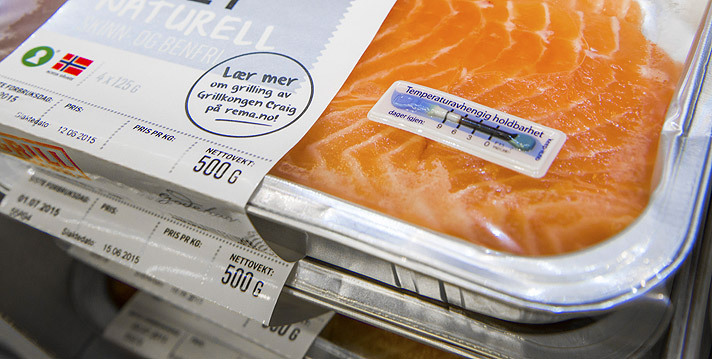 With their modular printing, traceability and packaging technology, each piece is unique in its ability to address complex issues involved in niche market packaging. Pack-Smart has made a point of working only with companies that have both the resources and the passion to be ‘best in class’ in their individual market sectors. This ensures that Pack-Smart also remains cutting edge and leads the way for the active packaging industry. They deliver custom tailored solutions that promote efficiency, support the operational goals of their clients and deliver unmatched competitive advantages. This is why, over the years, Pack-Smart has been featured in many trade magazines and tradeshows around the world, won numerous awards and were recognized by the Canadian Government, as one of the most innovative companies in Ontario.